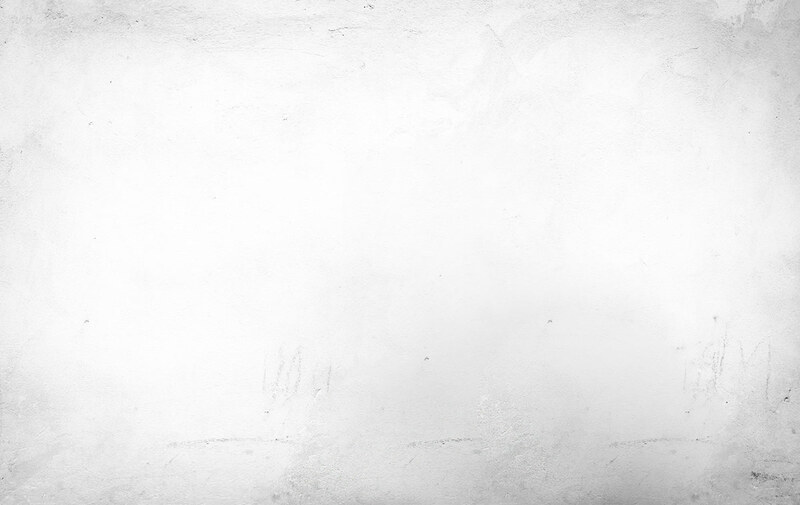 natural heritage and a culture of social responsibility. 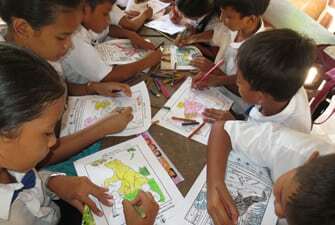 Wildlife Alliance invests in environmental education to protect nature for future generations. 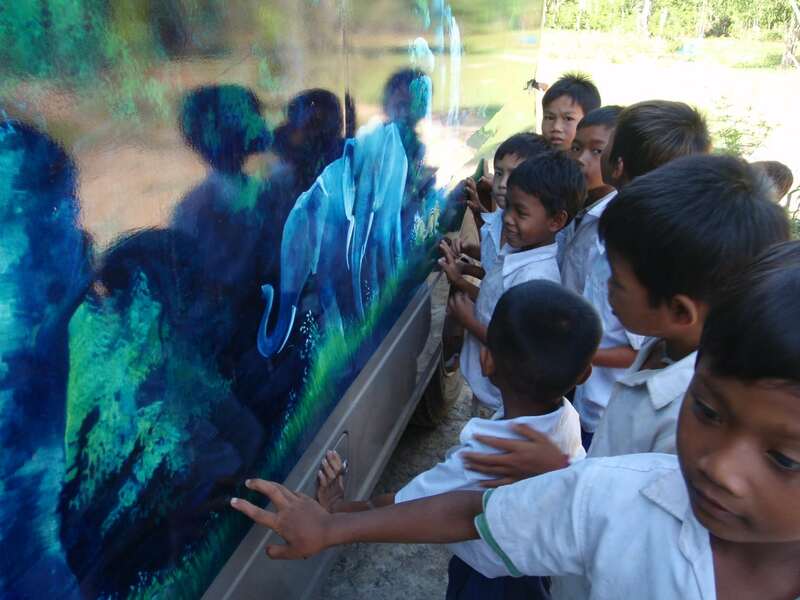 Wildlife Alliance created Cambodia’s only mobile environmental education unit, the Kouprey Express (KE), in 2005. The KE does not just raise awareness or educate people on the value of conservation and biodiversity protection; it fosters positive behavioral changes towards environmental sustainability and actively encourages children and adults to be front line defenders of their natural resources. 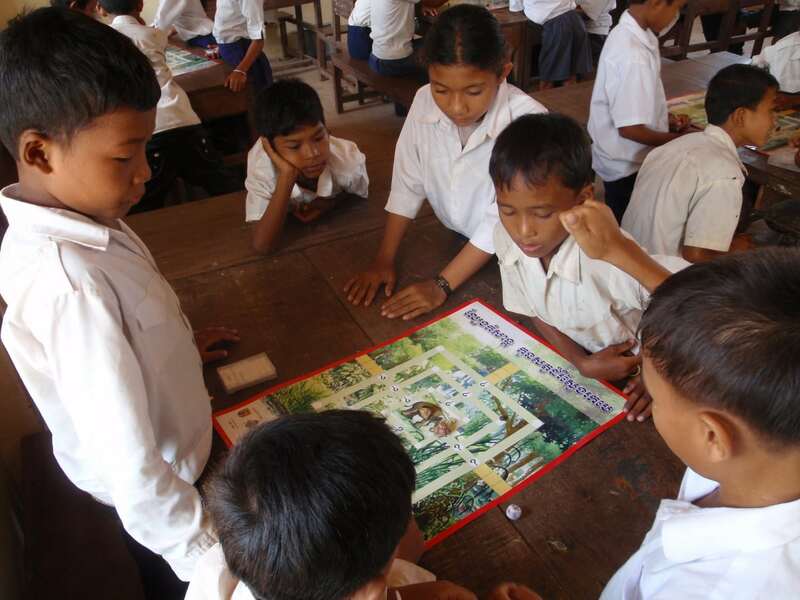 Bringing together communities, local knowledge, experience, and tradition, the KE travels around Cambodia to urban and remote rural locations to instill in the Cambodian youth and communities a sense of pride in their natural heritage and a culture of social responsibility. In collaboration with the Ministry of Education, Youth and Sport, the KE works directly with students, teachers, schools, and villages, providing creative, fun and tailored hands-on lessons and activities to improve knowledge about the environment and what people can do to protect it. 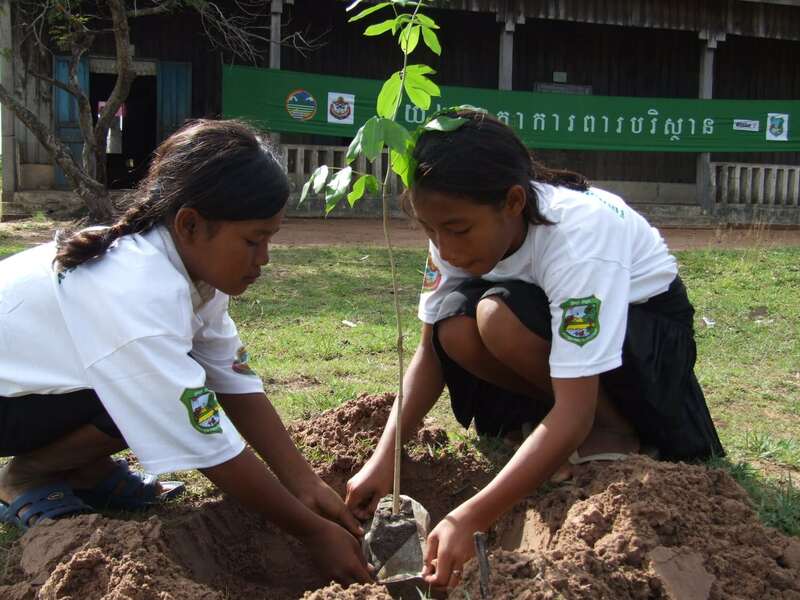 Student lessons and teacher training workshops on wildlife and habitat protection, climate change and adaptation, pollution prevention and other important environmental issues. Teachers receive training, supplies, and follow-up support needed to integrate environmental issues into their core curriculum. Students and teachers alike are excited about these lessons and activities and share these concepts with their families, friends, and neighbors, ensuring an impact beyond just the classroom. 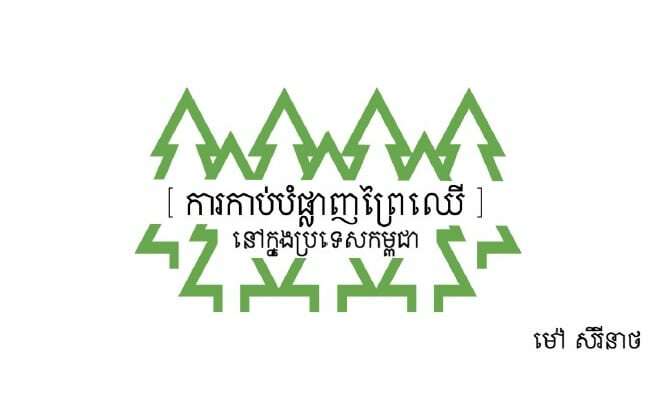 Community Night Shows and events that focus on the illegal wildlife trade, the importance of protecting forests and biodiversity, and Cambodia’s wildlife laws. These shows are designed for families and give community members the opportunity to learn and also share their ideas on how to protect their communities’ natural resources. 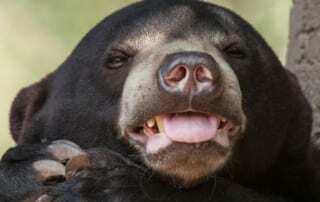 Field trips to Phnom Tamao Wildlife Rescue Center to meet wild animals rescued from the wildlife trade. These trips offer students and teachers the chance to put their new knowledge to the test to identify different species based on classroom lessons while seeing firsthand the impact of wildlife trafficking. Target Beneficiaries: To date, the KE has directly reached more than 210,000 schoolchildren, teachers and community members through their environmental education training and activities as well as millions through their public service announcements, billboards and radio/television spots. Partnership Opportunity: If you would like the Kouprey Express to visit your school or NGO, please contact project manager Ms. Amy Van Nice: vannice@wildlifealliance.org. Our wildlife education program at schools promotes a conservation ethic, facilitates continued environmental education and empowers students to become environmental stewards in their communities. 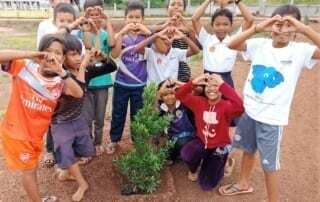 Students learn about the environmental threats facing their communities, and more importantly, what they can do to protect Cambodia’s forests and wildlife. So far 60,000 students have been taught by our Mobile Environmental Education team! 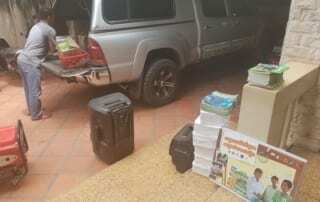 The Kouprey Express travels to remote rural schools and gives teachers the tools they need to bring conservation education into their classrooms and deeply engage their students. The team has provided 1,200 teachers and community members with the training and materials they need to provide environmental education to future classes. On January 31, 2015, the U.S. Ambassador’s Youth Council (AYC) and Wildlife Alliance held a special concert to raise awareness about wildlife trafficking in Cambodia. Click on the image below to watch the KE’s recent collaboration with USAID’s Supporting Forests and Biodiversity (SFB) project in a segment on TVK Daily News. To reinforce classroom lessons and activities, we take students to visit the Wildlife Rescue Center at Phnom Tamao, for a look at the animals they have been learning about. During the 3-day, 2-night field trip, children meet rescued animals These trips forever change the attitude of students and teachers who see firsthand the consequences of wildlife and habitat destruction and learn the importance of preserving their natural heritage. 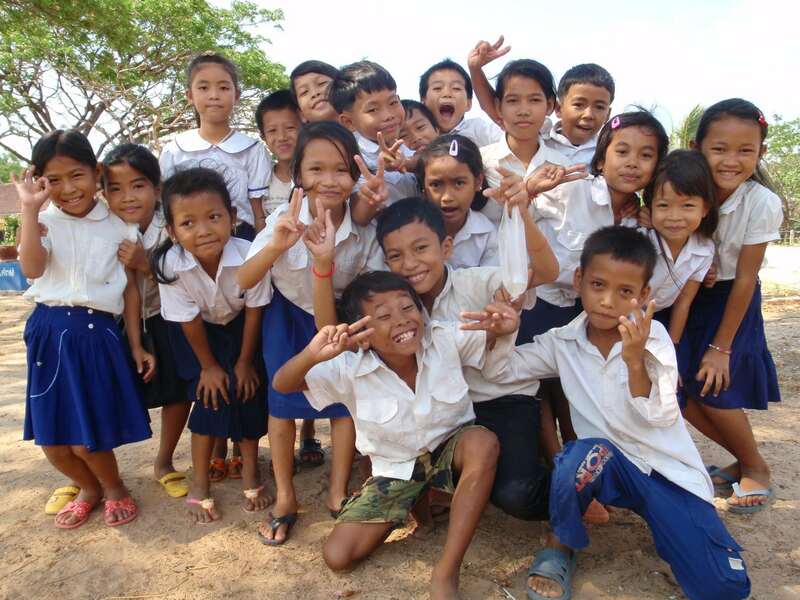 So far, 5,114 students and adults have been inspired to care about Cambodia’s wildlife through our field trips. 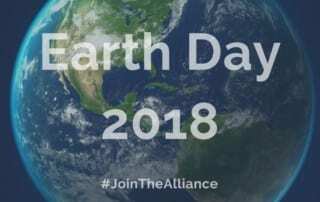 This Public Service Announcement was produced by Wildlife Alliance as part of the ARREST Program sponsored by the USAID and in partnership with Freeland Foundation in Bangkok. 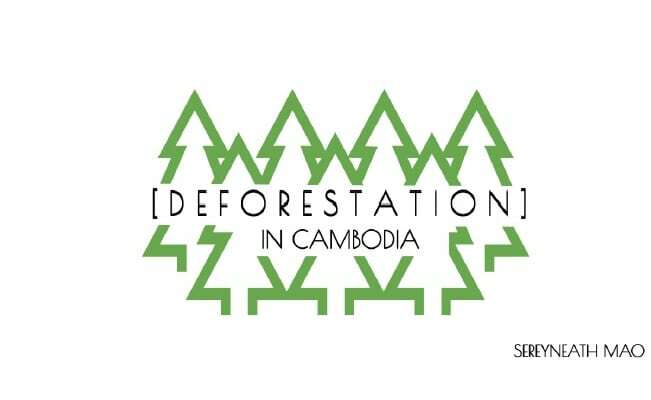 Mao Sereyneath, a Cambodian student, used her talent and passion to create an informational booklet about deforestation in Cambodia. Through this project, she aims to inform and raise awareness of conservation issues among teenagers. 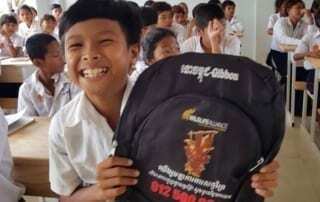 The booklets are available in both English and Khmer.